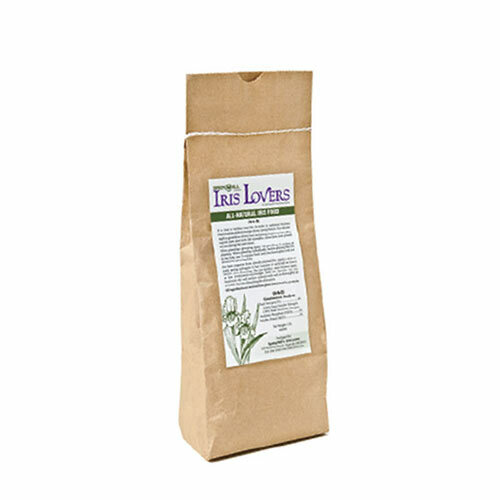 Mix this specially-formulated plant food in the soil when you plant your irises to give them the best possible start. 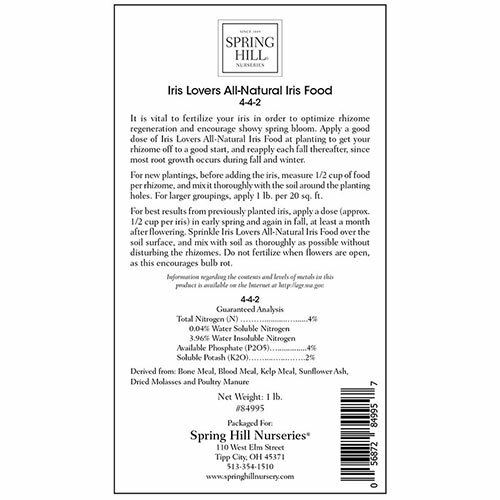 Our all-natural plant food provides a rich blend of nutrients that release steadily into the soil for the healthiest foliage and most spectacular blooms. 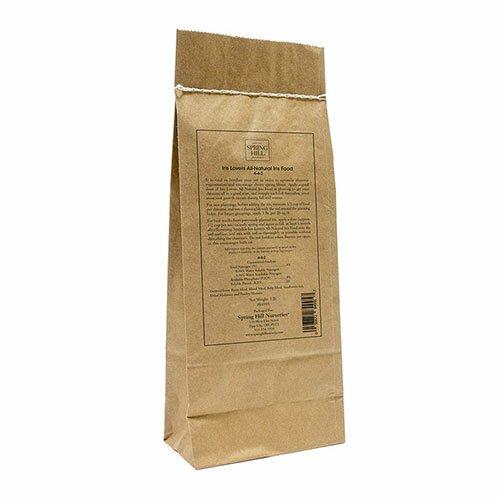 This 1-pound bag will cover approximately 20 square feet.